PLUSCO 621-622 Safety Valve Sealant will improve the overall performance of the safety valve by insuring a continuous seal for extended operation. It eliminates line leaks, improves the hydraulic pump performance, maintains tighter seals and valve seating and reduces fluid friction in the system. 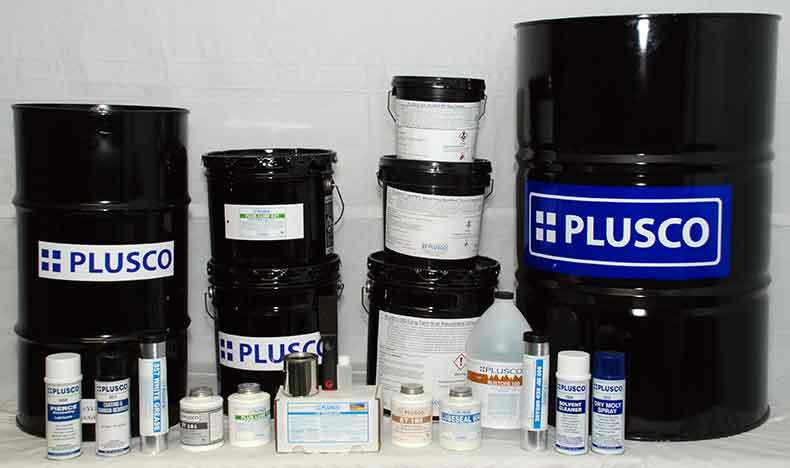 The benefits of sealing, lubricity and operations efficiency are provided by PLUSCO 621-622 Safety Valve Sealant. Safety Valve Sealant will insure a continuous flow of the gas well without interruption or unnecessary shutdown. PLUSCO 621-622 Safety Valve Sealant is available in two grades depending on the severity of the leak in the system. PLUSCO 621-622 Safety Valve Sealant is a high tech safety valve additive specifically designed for sealing hydraulic controlled surface or subsurface safety valves. PLUSCO 621 is designed for slow weeping leaks while PLUSCO 622 is for heavy pinhole type leaks.